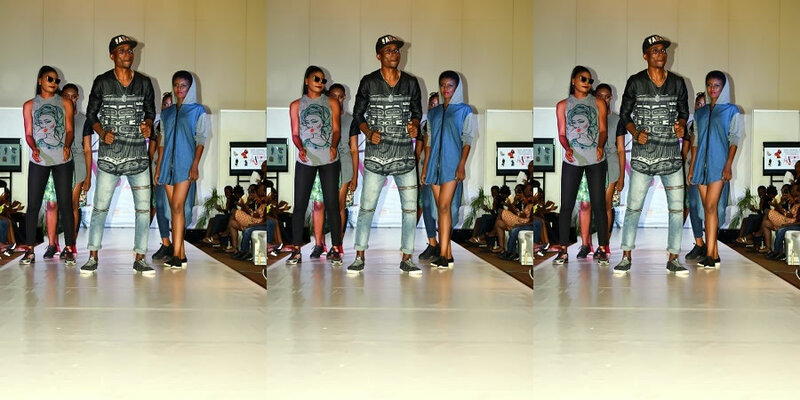 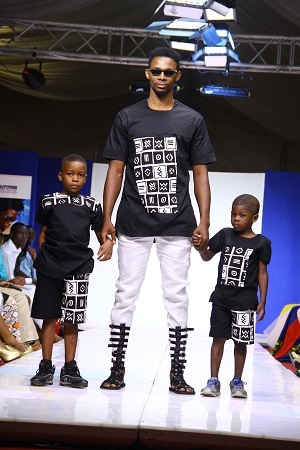 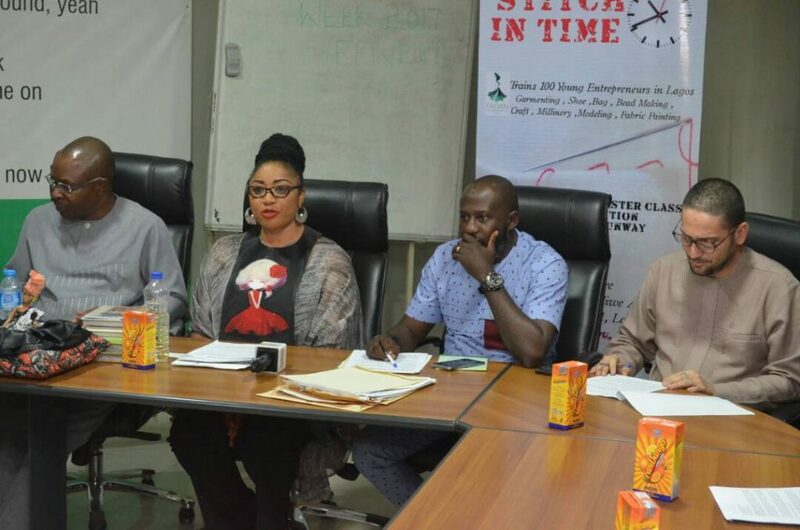 January 9 Collectives 4 Th Anniversary lecture took place at the Muson Centre Onikan, Lagos,12 Th January 2016. 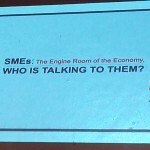 Theme:”SMES, The Engine Room Of The Economy , who is talking to them? 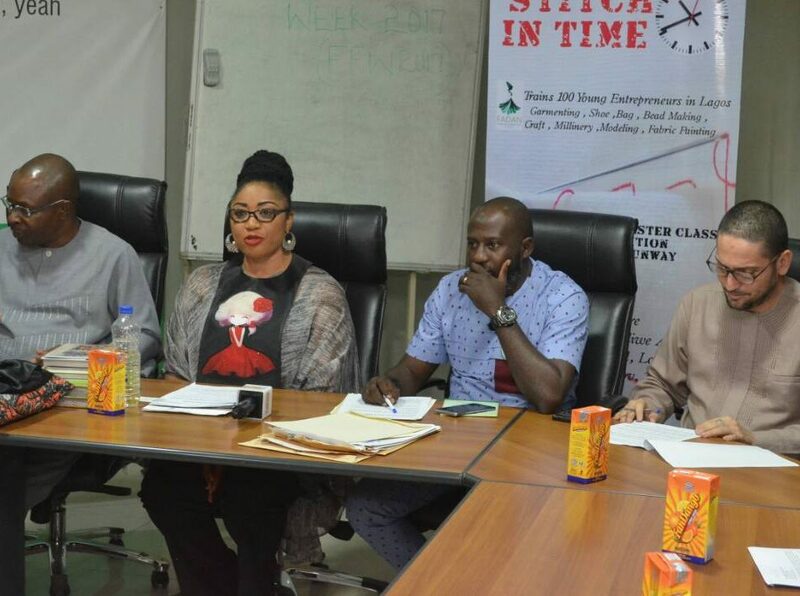 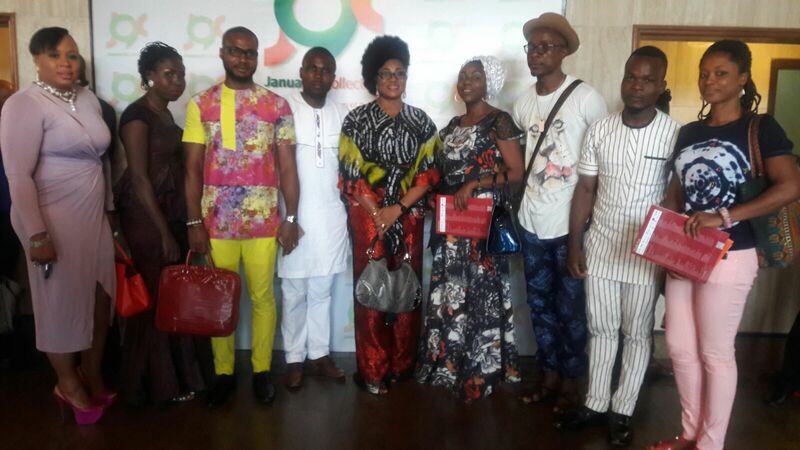 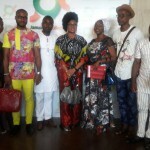 The January 9 Collective (J 9 C) is a campaign that aims to promote entrepreneurship in Nigeria.It helps existing entrepreneurs find information on available support and tries to encourage more people to set up their own businesses,transforming the economic brochure,bringing inspiring stories of entrepreneurs who built and grew successful businesses. 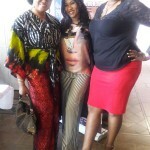 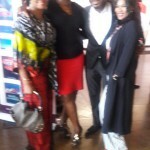 FADAN was present with audience for senior government officials as well as diplomats and industry executives. 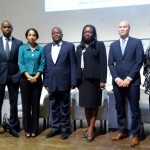 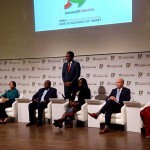 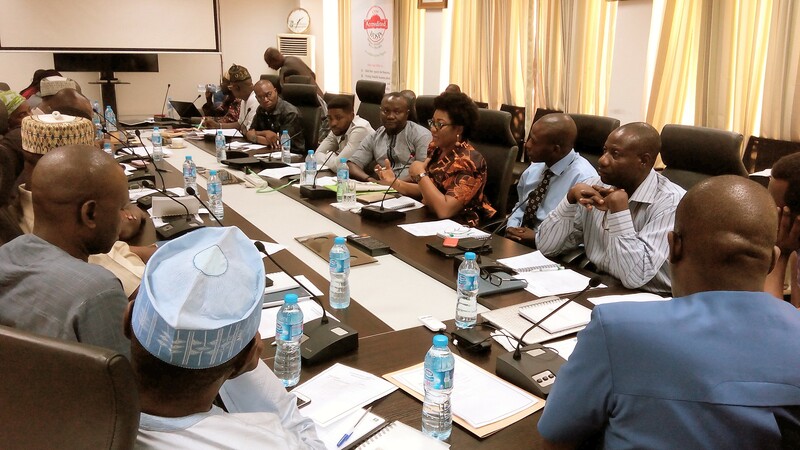 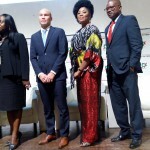 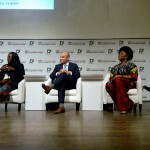 Mr Wole Olagundoye – Chairman Of The Committee, Mrs Ndidi Okonnkwo Nwuneli – Founder Of Leap Africa, Mr Arthur Dieffenthaierc- Commercial Director,Air France KLM , Mr Kunle Sonola – Executive Director Of Union Bank , Mr Bunmi Lawson- The Managing Director , Accion Microfinance Bank , Mr Fanen Acho – Founder/C.E.O Medley park Group, Mr Henry Akwara- Director ,Mansard Insurance Plc, Mr Akin Oyebode -Head SMEs, Stanbic IBTC Bank and Mrs Funmi Ajila-Ladipo- President Of The Fashion Designers Association Of Nigeria(FADAN) ,who were keynote speaker and panelist.